Each morning we will prepare you a hearty breakfast or a light meal to start your day. We provide 24-hour free Internet access at our computer stations and for our guests laptops via a fully enabled Wi-Fi network. 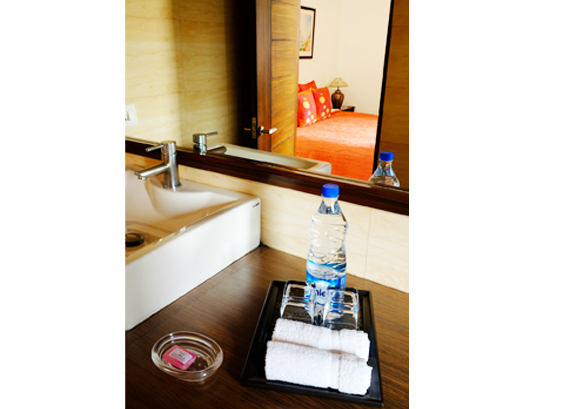 Each of the rooms is equipped with a secure safe box and each room has facilities for tea and coffee. 24 hour check in is available. Our 24x7 onsite staff will be happy to assist you with check-in/check out around-the-clock. We also have an extensive library of DVDs for your viewing pleasure.